Loredana Ivan, is Associate Professor of the College of Communication and Public Relations, National University of Political Studies and Public Administration (SNSPA), where she teaches courses on Interpersonal Communication and Research Methods at BA and MA level. Since 2013 she is associate researcher at IN3 – Open University of Catalonia, Spain on projects related to elders and ICT. In 2007, she defended her PhD in Sociology at the University of Bucharest, where she also was post-doctoral researcher in Sociology (October 2011- March 2013). Loredana Ivan published books in the area of interpersonal communication: The Most important 20 seconds. Nonverbal Competence, 2009; Nonverbal Communication: Gestures and Posture, 2008, co-author; Nonverbal Communication and Social Construction, co-editor, 2011; Social Psychology: The Human Interaction, 2013, co-author. Loredana Ivan is co-founder of the Research Group in Social Psychology at the Romanian Sociologists Association and a co-founder of the Social Cognition and Communication of Emotion Lab (http://csce.centrucomunicare.ro/EN/home.html).The laboratory is a division of Center for Research in Communication at SNSPA. In 2003-2004 she was Marie Curie Scholar at the Interuniversity Center for Methodology (ICS), University of Groningen, The Netherlands, where she acquired experience in combining various research methods. 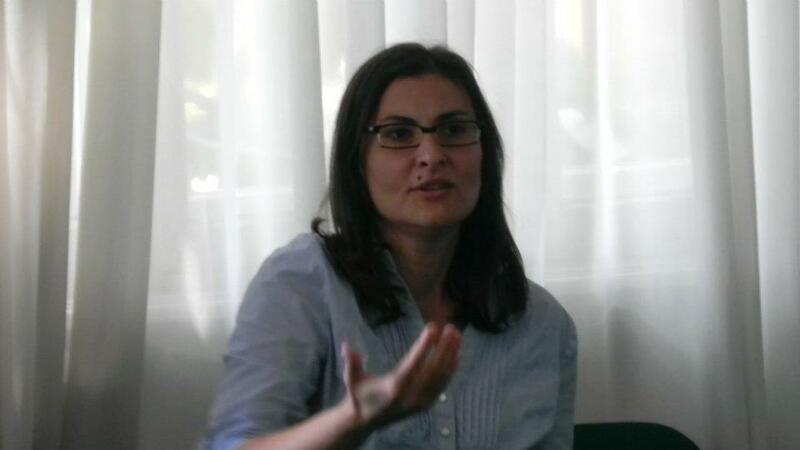 Between October 2011 and March 2012, Loredana Ivan was a visiting scholar at the Laboratory of Physiology of Emotions, Institute of Psychology, Humboldt University, Berlin. She was responsible for data collection and methodology adaptation (http://cf.whittier.edu/chill/irr/) of an inter-cultural project leaded by Charles Hill, Whittier College CA. The results of this project are described in Hill, C, Ivan, L., et al. (2012).Similarities in correlates of relationship commitment across gender, sexual orientation, and cultures. Gender, International Journal of Psychology, 47: sup1, 384-401.